In 1998, Sole co-founded Anticon Records with The Pedestrian, Alias (3), Dose One, Yoni Wolf, Jel, Odd Nosdam and Baillie Parker. 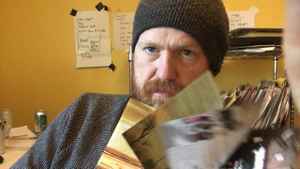 In 2010, Sole pulled his catalogue from Anticon and left the label, giving up his stake in the business. He founded Black Canyon Music as an umbrella imprint for his self-released music.